Update: Eclipse Indigo 3.7.1 now has built-in support for Java 7. 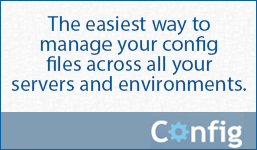 The post below only applies to Eclipse Indigo versions below 3.7.1. Here are the steps needed to start playing with the new Java 7 language changes (aka Project Coin) in Eclipse Indigo. 1. 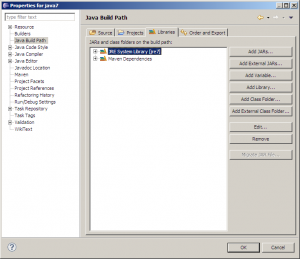 Download and install Java SE 7 JDK. The JDK installer also comes with the JRE installer. 2. 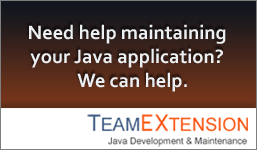 A few days ago, you needed the Eclipse Java Development Tools Patch for Java 7 Support (BETA). from the Eclipse update site http://build.eclipse.org/eclipse/java7patch/. This is no longer available and developers have to download a maintenance build. 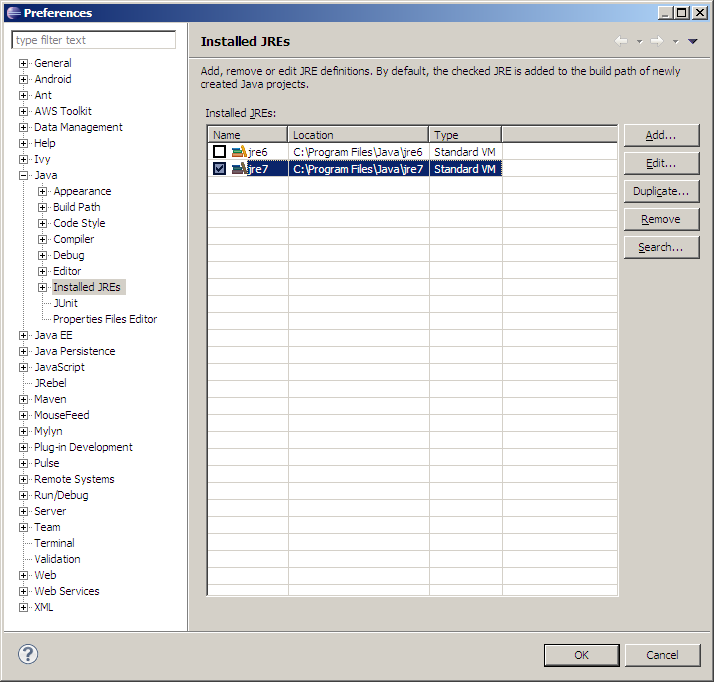 Download the latest version of Eclipse 3.7 from the 3.7.x Stream Builds section. 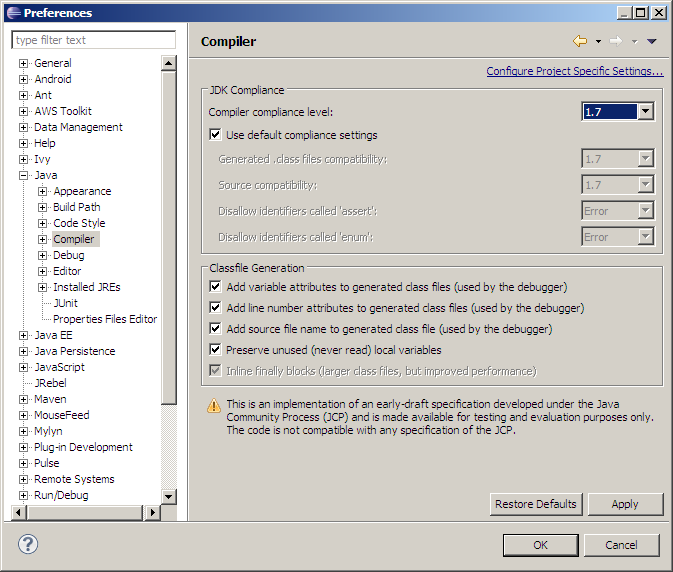 You now should be able to use the Java 7 compiler. 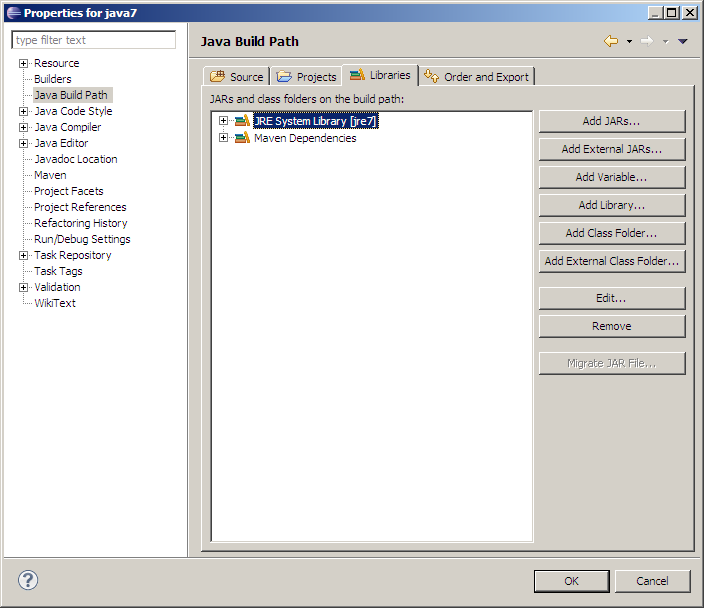 Also verify the Installed JREs in Eclipse. 3. 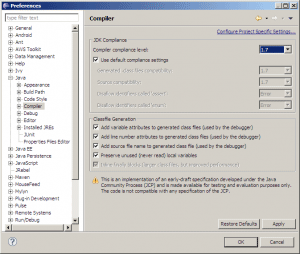 Create a new project using the Java 7 compiler and library. 4. Read Project Coin to know more about the language changes introduced in Java 7. 5. Create a new class to try out the language changes in Eclipse. Try the code below. The code is self explanatory, and includes some comments about the not so obvious parts of the code. What requires further reading is the Simplified varargs method invocation. I suggest you read Using Non-Reifiable Parameters with Varargs Methods for more information.